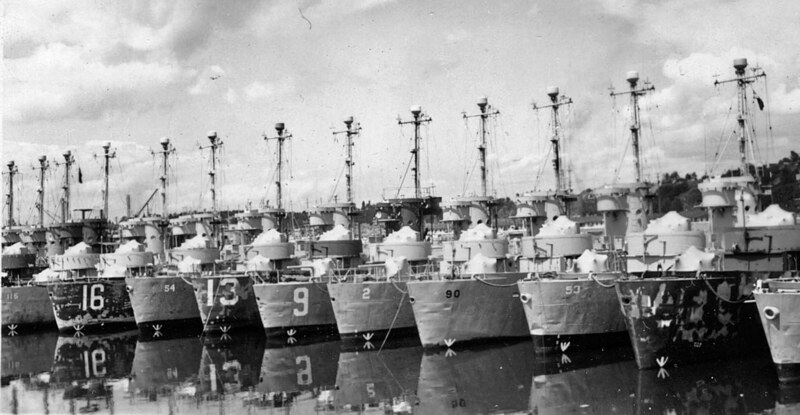 Laid down, 22 October 1944, at George Lawley & Sons Corp., Neponset, MA. 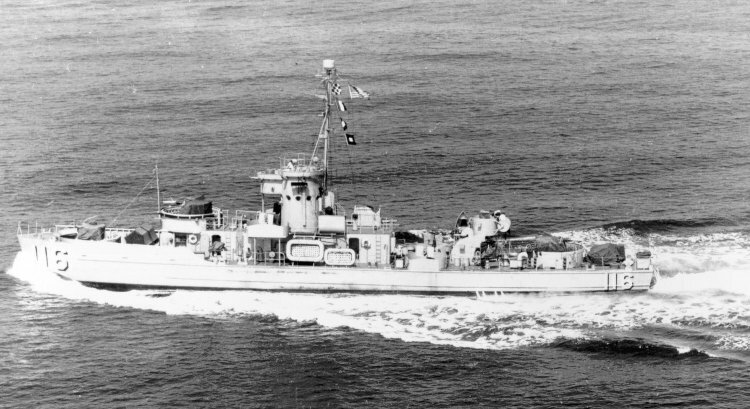 83k USS LCS(L)(3)-116 underway, date and location unknown. 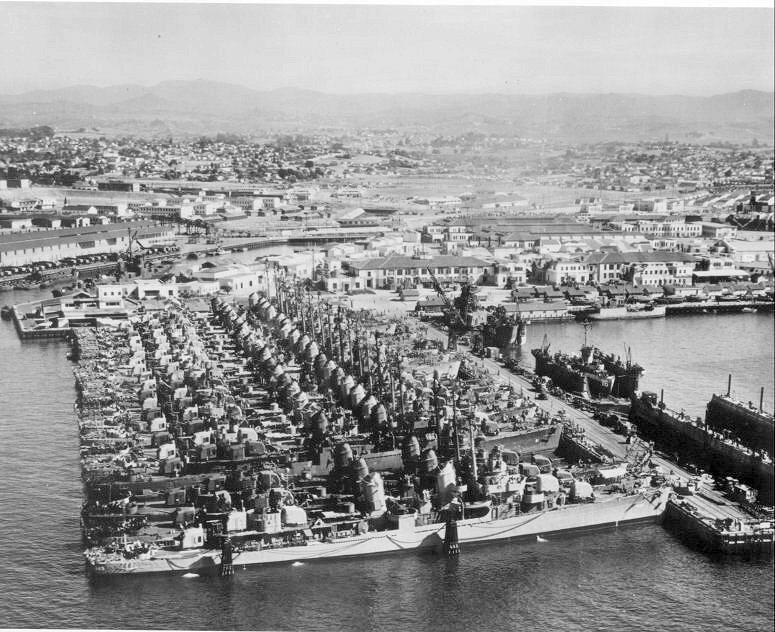 134k Twenty Fletcher class destroyers being inactivated at the Naval Repair Base, San Diego, CA., circa 1946. USS LCS(L)(2)-116 and USS LSM(R)-406 are in floating drydocks on the opposite side of the pier from the destroyers.